Reflections on Evangelli Gaudium: What Francis Really Wants to Change – Christopher Hale (Millennial, December 4, 2013). 'Pope of the Poor' Secretly Living Up to His Nickname – Ellen's Good News (December 4, 2013). Pope Francis Sneaks Out of the Vatican to Serve the Homeless – Scott Keyes (ThinkProgress.org, December 3, 2013). Pope Francis' Challenge to Global Capitalism – John Cassidy (The New Yorker, December 4, 2013). President Obama Quotes Pope Francis In Speech About Income Inequality – The Huffington Post (December 4, 2013). 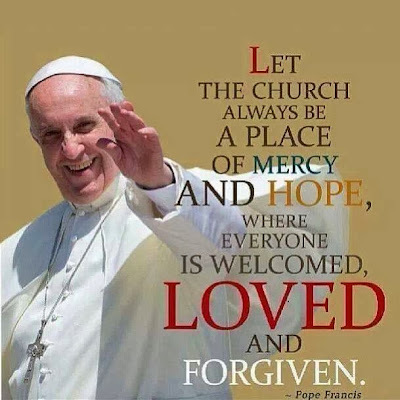 Pope Francis Unifies and Unsettles – USA Today (December 1, 2013).